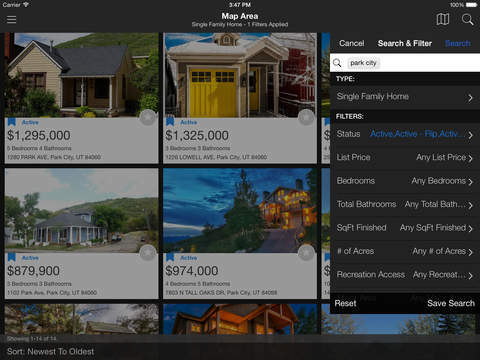 GoPCMLS provides on-the-go access to an array of real estate tools, current listing details and photos, homeowner information, detailed maps, and much more. 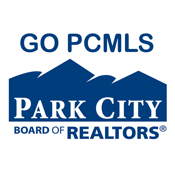 GoPCMLS covers the Park City MLS area, including Summit and Wasatch Counties. 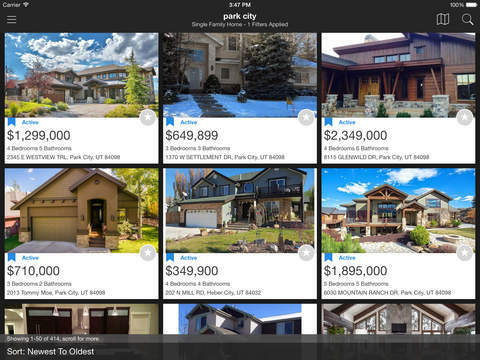 Note that GoPCMLS can be used by real estate agents, brokers, and affiliated professionals as well as their clients. 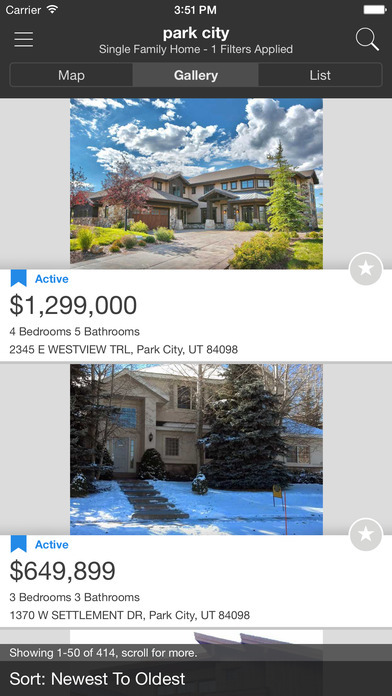 • View Near-by Active and off-market (Off-Market listings are visible only to PCBR Agents) listings by using your current location.